Tradespeople will know how crucial your work van becomes over time, especially if you’re running your own business. As your stock of tools and materials increases, it plays an irreplaceably central role in your day-to-day. From storing thousands of pounds-worth of equipment, to getting you to jobs at the crack of dawn, the trusty van is king. Knowing this, it’s important to ensure your vehicle is suitably kitted out with some simple items you may have forgotten about. From convenience and making your daily journeys that little bit easier, to security must-haves which may save you a whole lot of money and hassle, here’s five essentials to add to your work vehicle. It’s an unfortunate fact that those working in the trades and with tools on a daily basis are at greater risk of work-related injuries, so ensuring you’re prepared for any minor or major mishaps is very important. 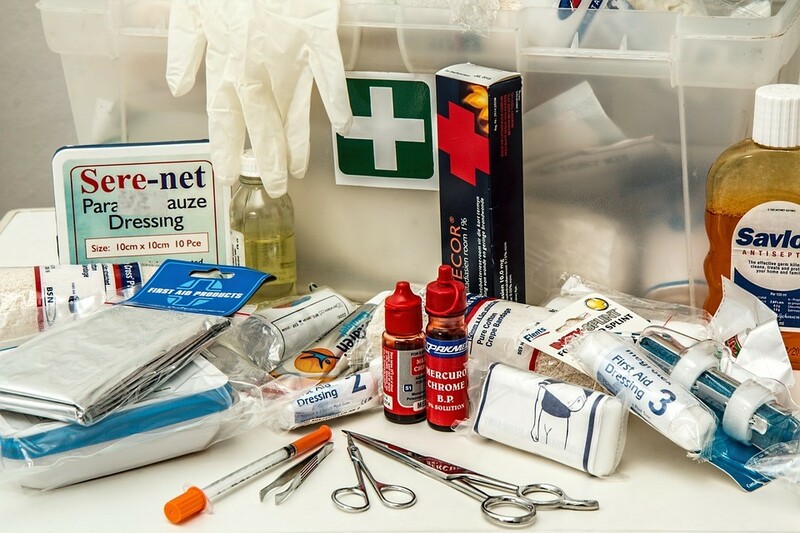 A crucial starting point in the van is ensuring you have a fully-stocked up first aid kit on hand. Specialist kits are available to help you treat a range of injuries from splinters to cuts and burns. To take a step further in your first aid awareness you could also take a course to ensure you can deal with basic procedures such as broken fingers and minor burns. The classic cigarette lighter charger is an often-overlooked, but trusty everyday item to have in the van. Potential clients could call at any time, whilst you need to navigate between job locations or might use your phone for a host of organisational tasks, so having your phone fully charged is essential! There are plenty of affordable, vehicle-ready options available online. 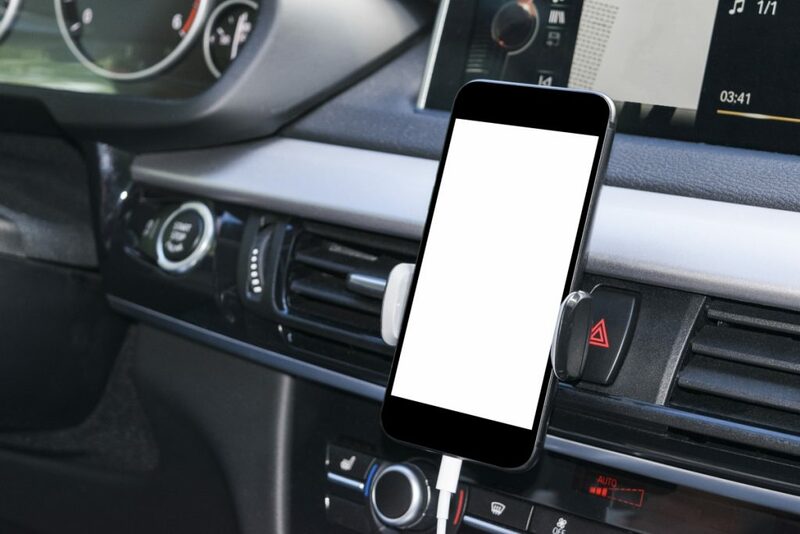 Phones are important parts of the working day, but it goes without saying that using your phone whilst driving is dangerous and likely you to get you into serious bother with the Police if you get caught! Thankfully there’s a host of simple solutions to choose from so you can adjust your sat-nav without breaking the law. It’s 6pm on Friday, you’ve had to stay in work late, but you’ve got plans for the evening. There’s no time to call home and change and there’s certainly no chance of you walking into a nice bar or restaurant in your work gear. Thankfully you’ve got an emergency change of clothes, neatly folded up in one of your storage boxes in the back of the van. Sorted! It’s well-known that work vehicles are frequently targeted by thieves and subject to regular break-ins or attempts, which can leave your van damaged, or worse still, leave you without thousands of pounds-worth of tools. To tackle this, you can kit your vehicle out with highly-secure, steel storage boxes and drawers in order to safeguard your tools against theft (and keep them neatly organised too!) Retailers such as Screwfix supply a large range of sturdy vehicle safes for all your security needs.